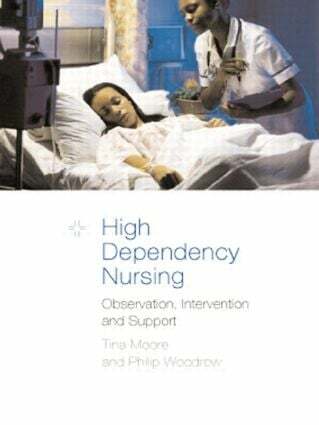 Tina Moore is a Senior Lecturer in Adult and High Dependency Nursing at Middlesex University, London. Her publications include journal articles relating to sensory deprivation and suctioning. Philip Woodrow is a Practice Development Nurse in Critical Care at the East Kent NHS Trust where he delivers a five-day course for ward staff caring for highy dependent (level 2) patients. His previous publications include Intensive Care Nursing: A Framework for Practice (Routledge 2000) and many articles in nursing press.